This was a very interesting interview. Love the part about customizing your house. And so true–not everyone does like blue windows or no walls! I thought Ariely’s second book was even better than the first because it had more of his personal experiences–for instance, about losing it in response to disrespectful behavior at work. In fact after reading the “Upside” I thought this area would be a fascinating one for him to conduct more research on–do people with physical difficulties, either external (like Ariely’s burn scars) or hidden, react more strongly to perceived disrespect? 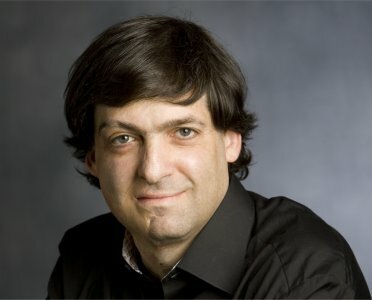 Ariely’s insights and thoughts are always fascinating and this interviewer, by his intelligence and thoughtful questions, provided a sprightly and entertaining interview. Good job.